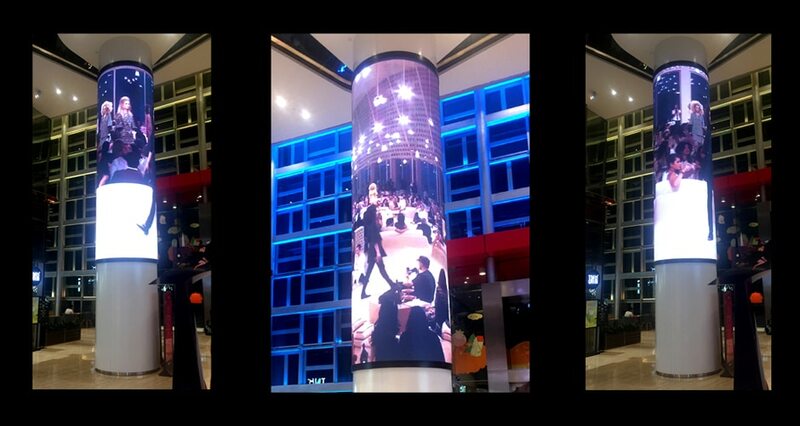 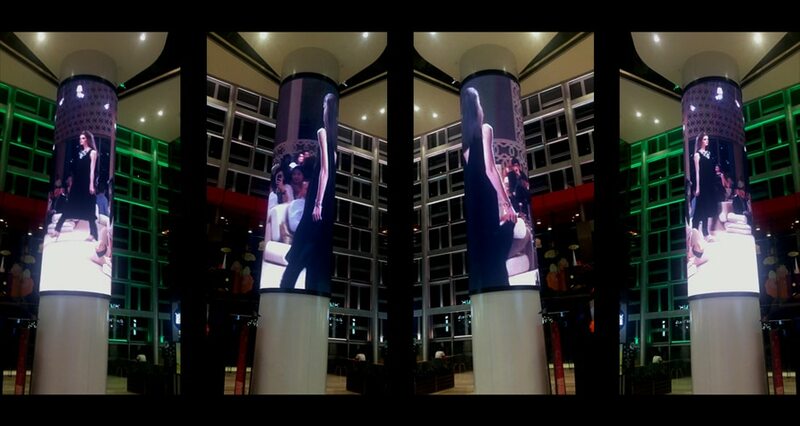 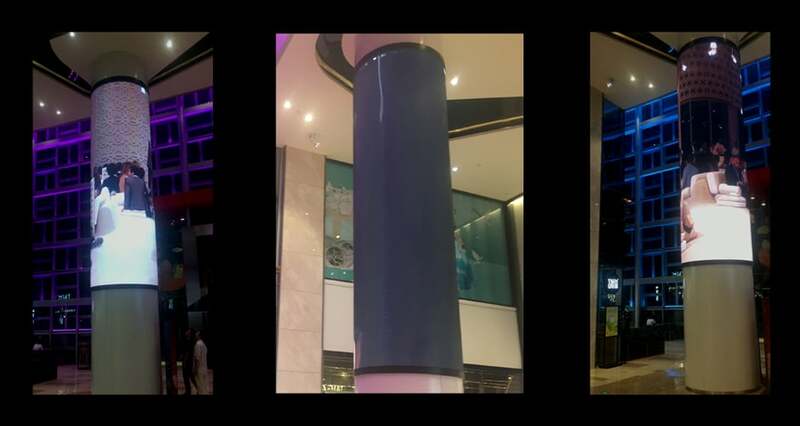 LED Cylinder is dedicated to enhancing the purchaser involvement with the most recent innovation digital technology, also provide a brand image for the shopping center and tenants; It can replace paper waste and printing cost with normal showed special offer, running the most recent news and special offer to reach a large number of customer every day. 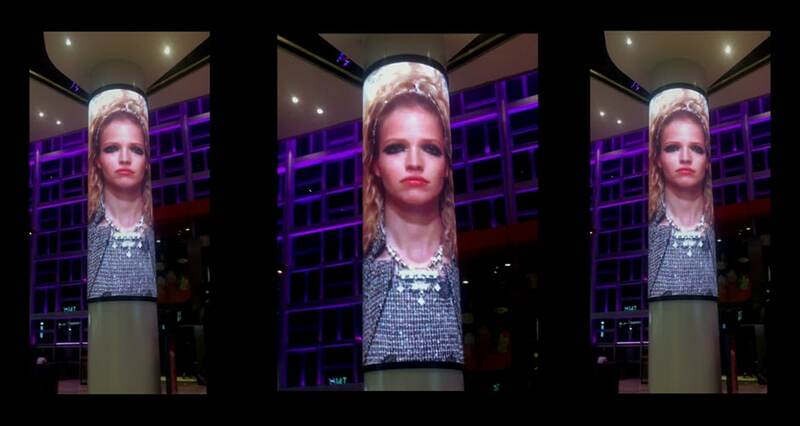 LED Cylinder bringing retailers with outstanding brand experiences to customers. 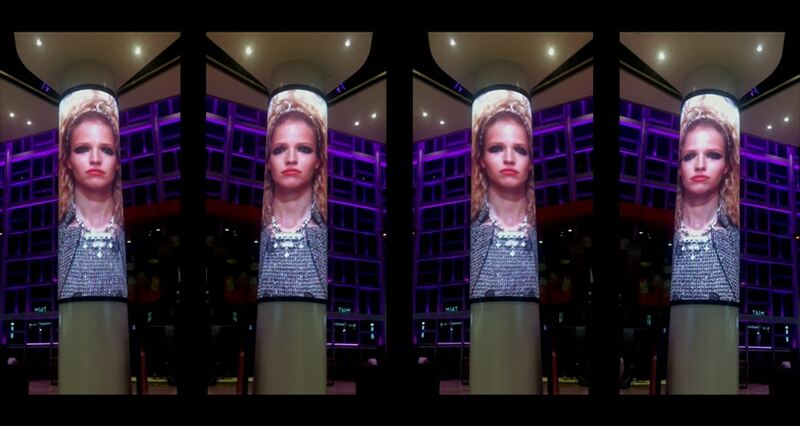 It being at the leading edge of retail innovation has led to a superior quality, high definition image performance, delivering an immersive visual experience.